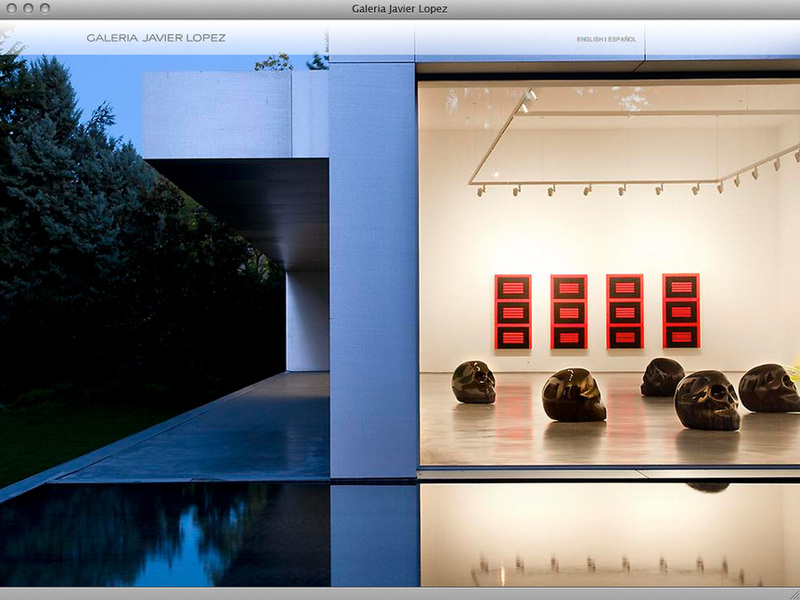 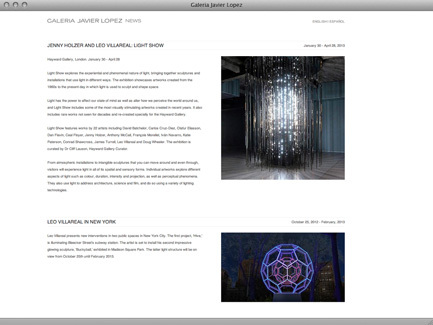 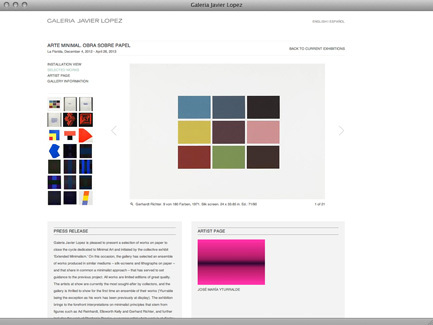 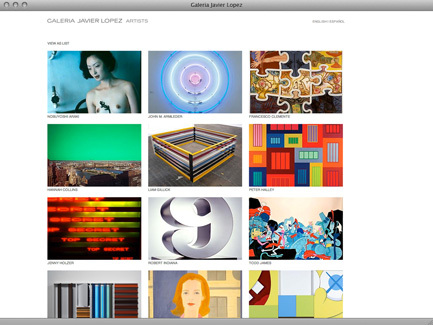 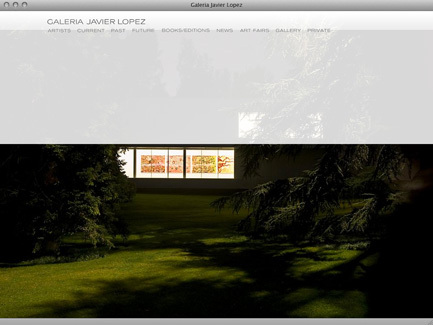 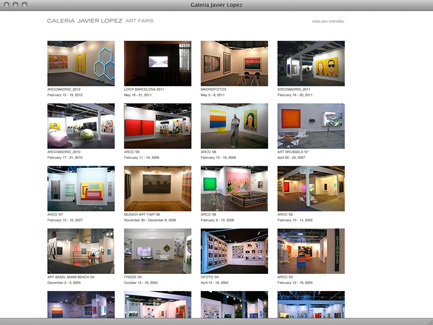 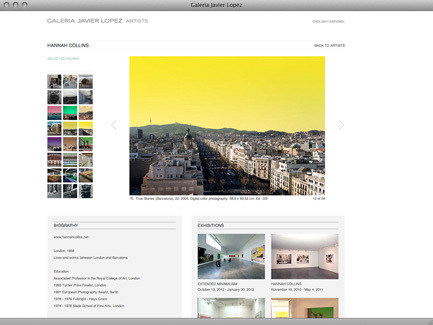 Galeria Javier López is located at the edge of El Pardo national park, in La Florida, Madrid. 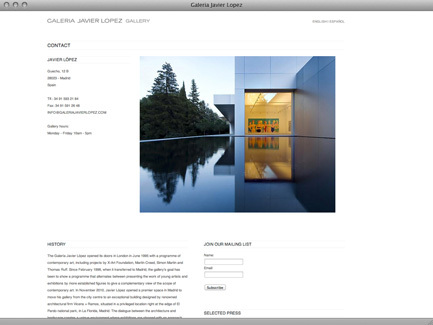 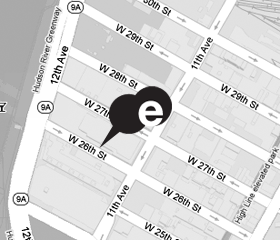 The gallery building was designed by the renowned architectural firm Vicens + Ramos. 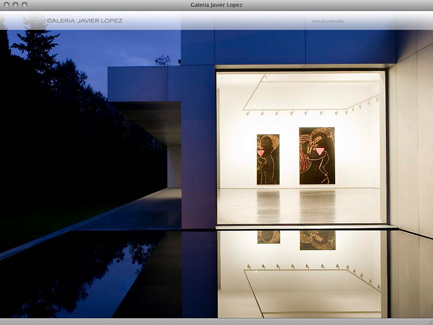 The dialogue between the architecture and landscape creates a unique environment where exhibitions are planned with an approach along the lines of a Kunsthalle.